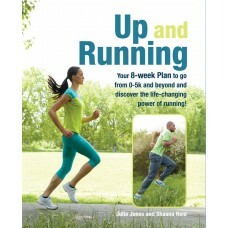 If you think that running is just for slim, fit and sporty types, think again! 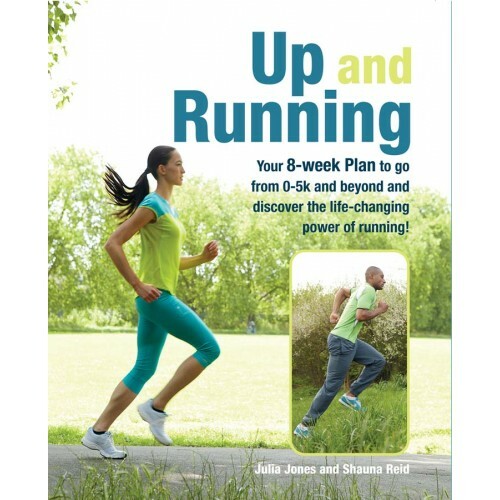 Up and Running offers a tried and tested plan to bring the transformative power of running to everyone, from manically busy mums to stressed and tired office workers. Julia Jones and Shauna Reid have coached thousands of beginner runners across the world and they have discovered that sore knees and weary lungs are not the main obstacles to achieving your goals. Lack of confidence and unrealistic expectations are the real culprits, and these issues are fully addressed by the authors, who realise that running is a mental exercise as much as a physical one. A warm-up week is followed by a realistic, achievable eight-week training programme that you can tailor to your own needs (including incorporating treadmill running into your workouts) to ensure that you make it across the finish line of your first 5k. 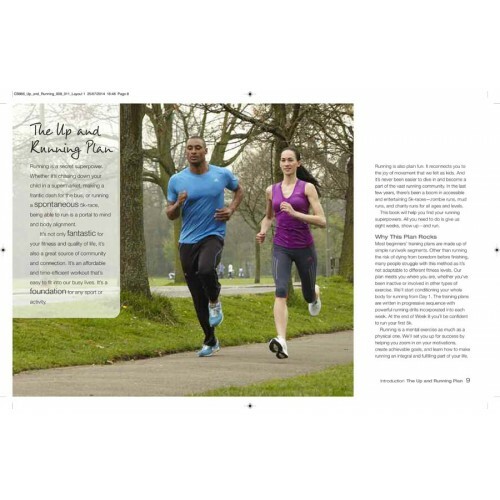 The programme continues with a "going further" section designed to help you prepare for the 10k distance. Running is more than putting one foot in front of the other - it's a mindfulness practice and an exercise in courage.